Hailing from Australia's Capital City, Canberra, Federal Golf Club boasts a well bunkered, undulating course with views of the unique surrounding bushland and the Brindabella Ranges. The 18 hole championship course at Federal Golf Club offers you pristine Santa Ana couch fairways and quality bent grass greens which are protected by well-placed bunkers. 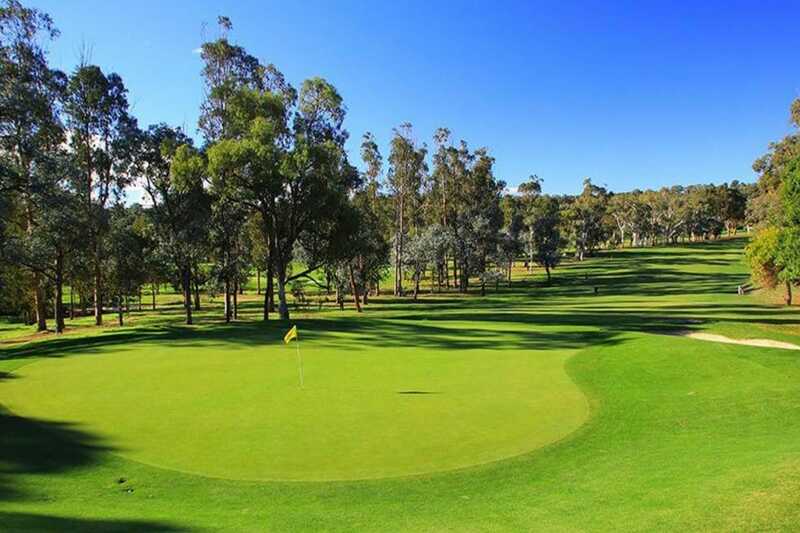 The course is set in beautiful bushland surrounds with grand views of the Brindabella Ranges making it a very special and uniquely Australian place. The Club has a proud professional golfing history having played host to several tournaments including the 1982 NSW PGA Championship won by Frank Nobilo, the 1987 U-Bix Classic won by Peter Senior, while Greg Norman played an exhibition round in 1979. In more recent times, Federal hosted the 2014 Interstate Championships. The course also features the annual Federal Amateur Open Championship, a world amateur golf ranking event that continues to attract the country’s brightest amateur talents. In 2005, Jason Day finished runner up to Andrew Martin. In 2008, Victor Dubuisson also finished as a runner up to Matt Jager. An event for juniors accompanies the main tournament and attracts players of similar calibre, some of them barely into their teens. The golf course is complemented by a welcoming clubhouse with a comprehensive range of hospitality services. Federal is considered Canberra’s best kept secret when considering wedding venue destinations with an events team to oversee all elements of corporate golf, private functions and business seminars. The expansive and pristine fairways of the 18-hole championship course undulate through stands of majestic eucalypts towards quality greens protected by well placed bunkers and swales. 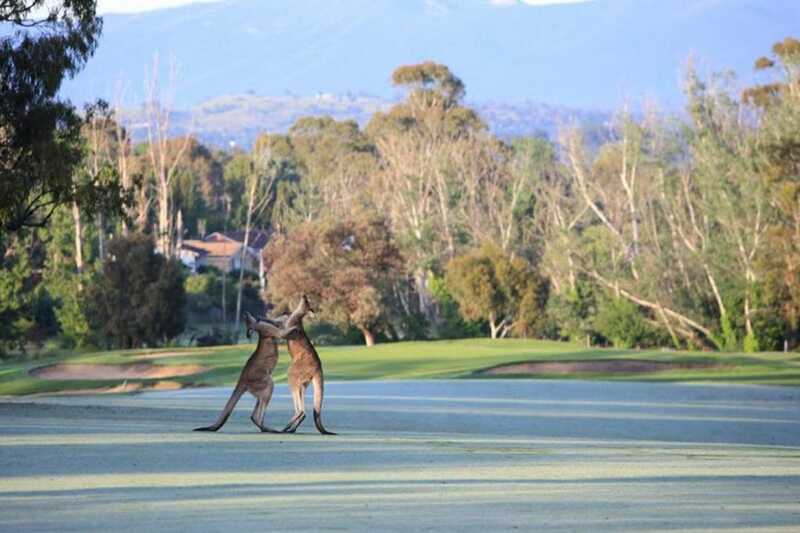 Native birds and animals flourish in the surrounding bush, and the golfer is presented with glorious views of the Brindabella Ranges on most holes. Trees play a big part in Federal’s appeal and playability. While they line each hole tastefully, they’re sparse enough to allow any handicap to play simple recovery shots. The tall timber also works in concert with the many doglegs at Federal to encourage thoughtful strategy from the tee. Once on the fairway, many of Federal’s green complexes have narrow entrances framed by bunkers to force the golfer to consider the shot shape and trajectory required.